We all know that Google Chrome is a superb web browser with available many extensions. Today, we share with our reader’s 10 Cool Facebook Extensions For Google Chrome browser which will customize your Facebook experience. 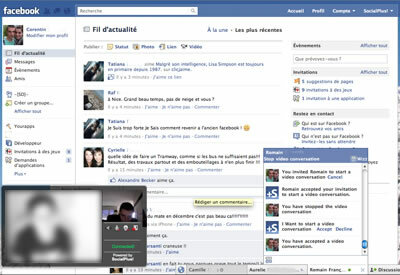 Faceplus, add 30 smileys in messages and add colors and BBCode in your Facebook messages. 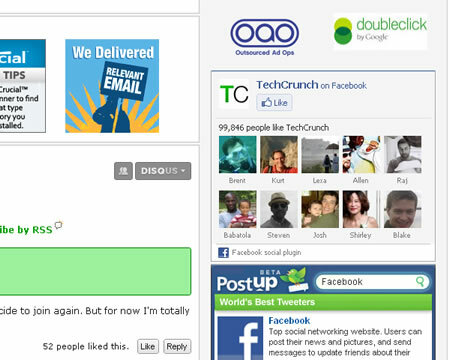 Extension which lets you read your Facebook news feed and wall. 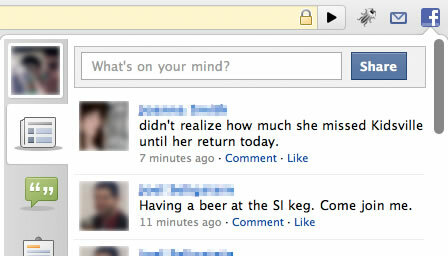 You can also post status updates. 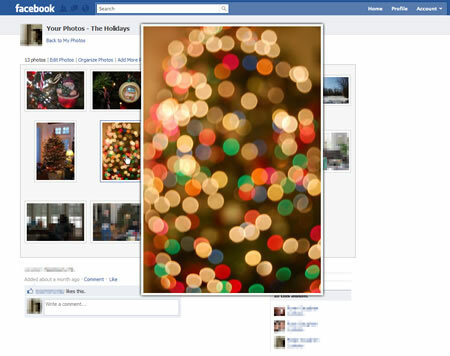 The best way to view photos on Facebook! 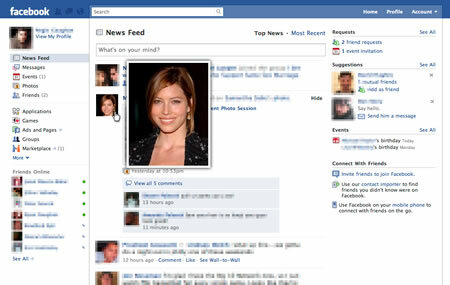 Customize and make Facebook better with SocialPlus! 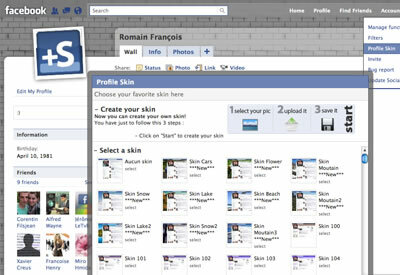 (SocialPlus adds many features in Facebook like Skin, don’t like button,VideoChat, emoticons, color, nudge, photo preview and lots of other! Stop Facebook from tracking the webpages you go to. Facebook is notified whenever you visit one of the more than one million sites on the web that use Facebook Connect and has a history of leaking personally identifiable information to third parties…Turn off the flow of your data to them! Facebook Disconnect blocks all traffic from third-party sites to Facebook servers, but still lets you access Facebook itself. 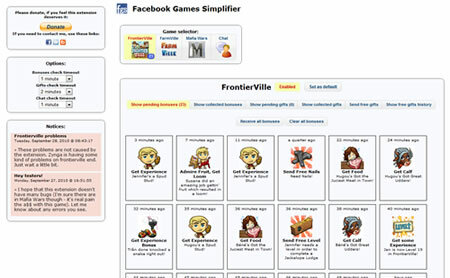 This extension allows you to collect bonuses and request from many Facebook games. Adds a toggle all friends button to facebook groups, events, and pages invite boxes, which lets you select all of your friends in one click. 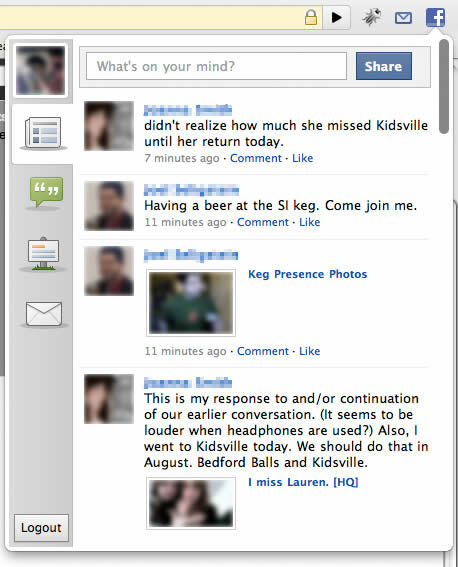 MyFaceSounds change your facebook chat sounds to one of many cool and fun sounds. Blocks any postings on facebook that are done by applications. It has also a whitelist, so you can exclude invidual applications. 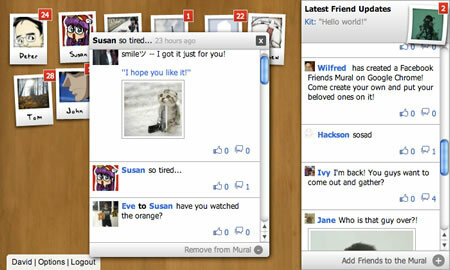 Friends Mural is a Facebook client with style. You decide which friends to put on your mural, and we show you their latest updates! informative resourceful post you have shared thanks!! !